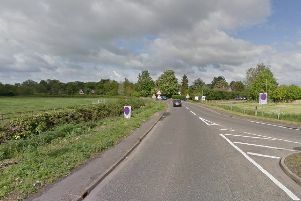 Motorists should expect delays on the A47 between Thorney Toll and Guyhirn after a road collision. The collision took place this afternoon and an ambulance is at the scene. No further details on the collision are currently available.